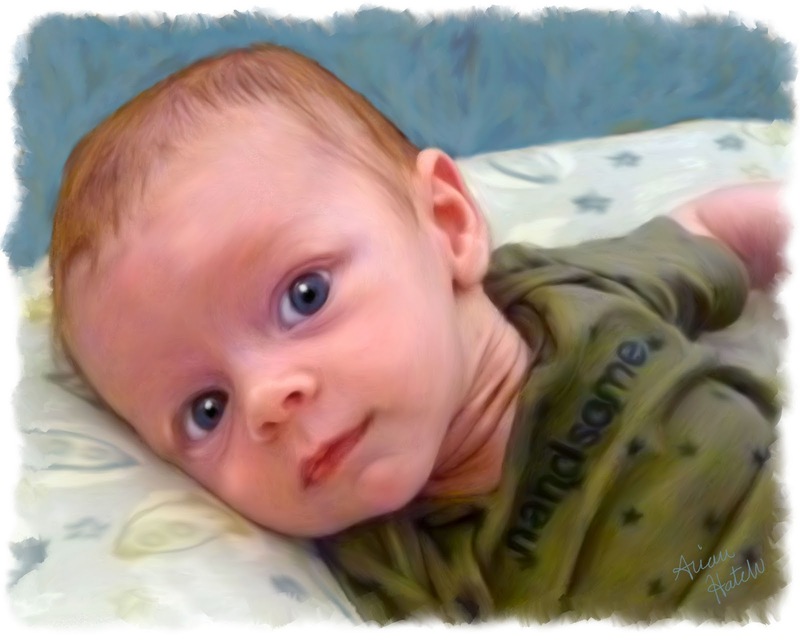 Recently, I had the opportunity to work on a painting of an adorable little baby boy. I got to hold Christian and he had some of the biggest and most beautiful eyes ever! Sadly, Christian was only here on this earth for a short couple of months. He greatly blessed all the lives of those who knew him, or even knew of him. 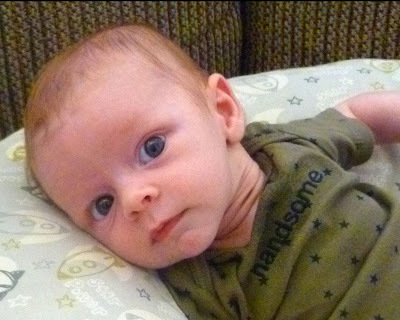 I know that I will forever remember what a beautiful little baby he was.